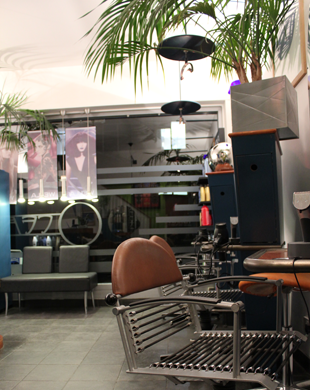 At Ocean Hair we strive to provide the best possible service for all our clients. 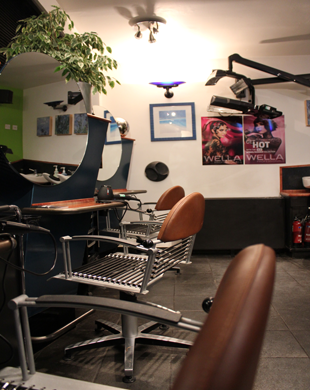 Each step of the process, from consultation to the finished look, will ensure you leave the Salon feeling and looking great. 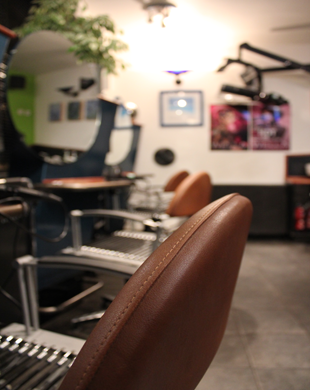 Split over two floors; the ground floor Salon for both men and women, with its relaxed atmosphere and friendly team, offers highly professional styling at affordable prices. 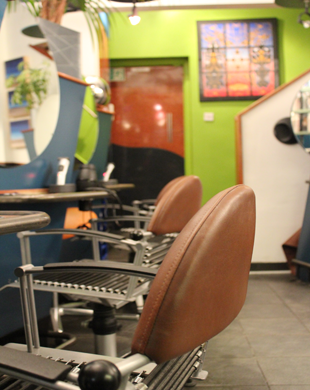 For of-the-moment colours and highlighting, the first floor Salon will greet you with a Glossy Magazine and some time to recharge. James, Heidi and the Team, look forward to greeting you soon.